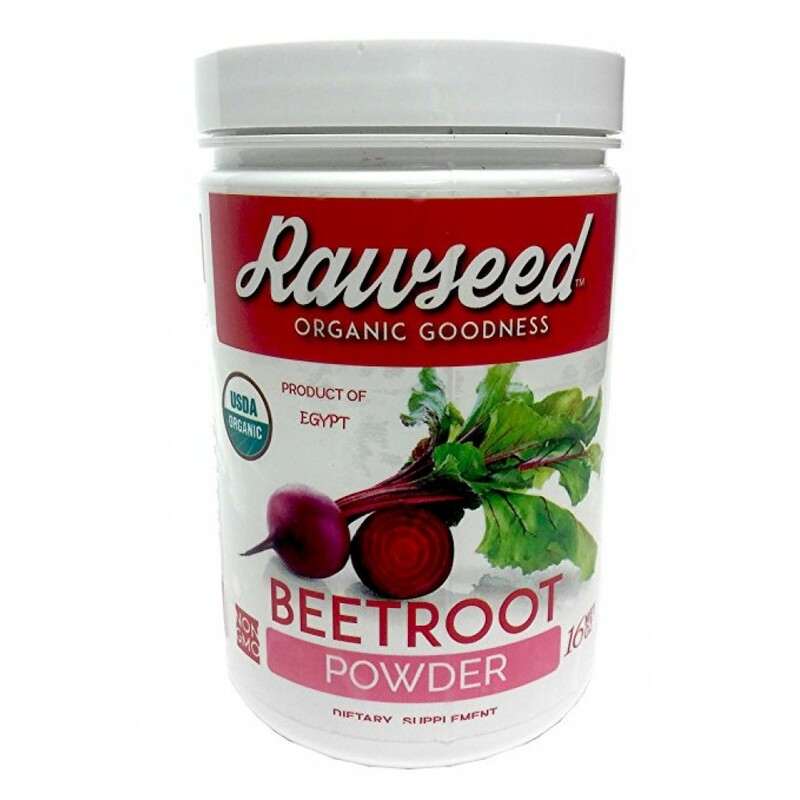 Rawseed Organic Beetroot Powder "Beta vulgaris" 1 Lb with a High Nitrate Content. 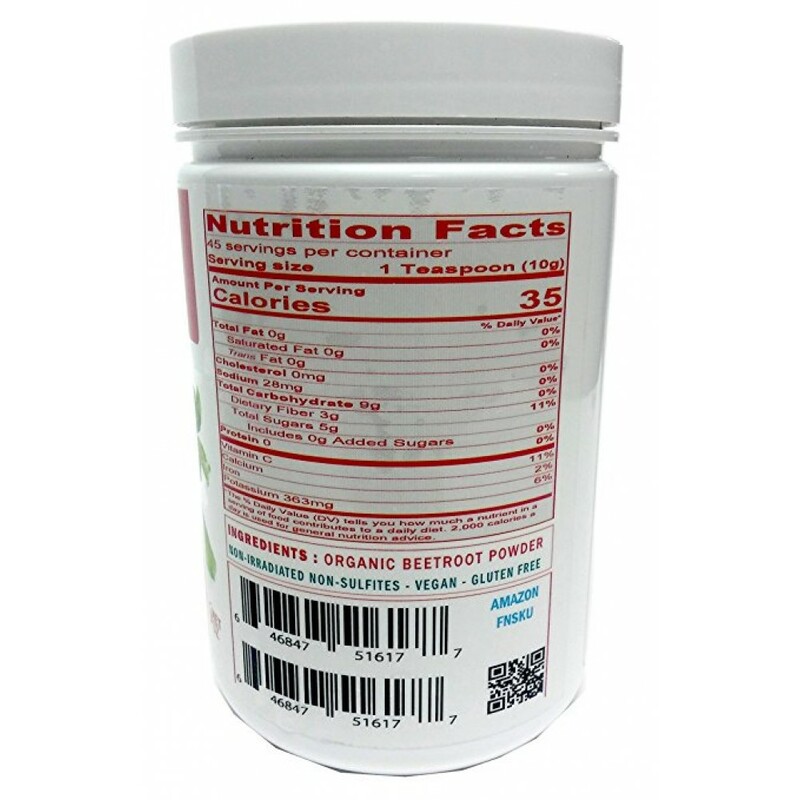 Non - Irradiated Non-sulfites - Vegan - Gluten Free. 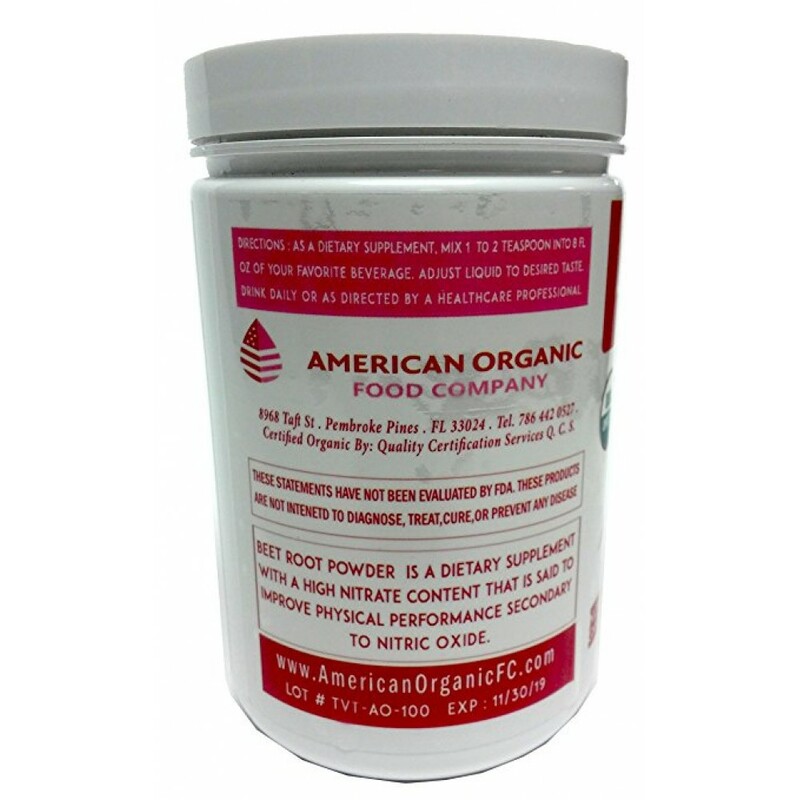 It does NOT contain anti caking ingredients, so the natural powder tends to produce lumps and form little rocks of powder (just like salt), but don't be alarmed. Simply use a spoon to de-lump.